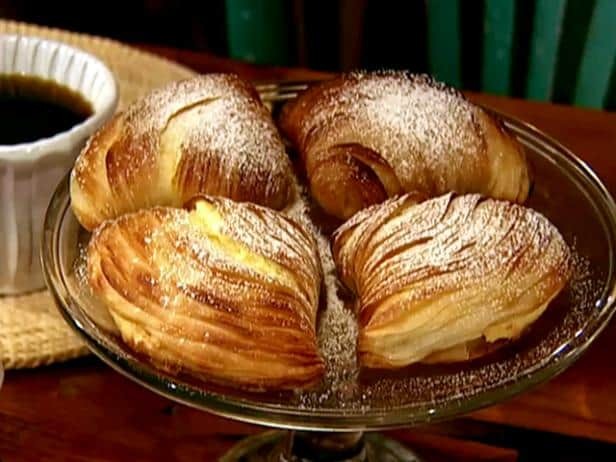 Today we enjoyed the culmination of our 21 days of prayer & fasting, “sfogliatella”, discussing our ingredients, and celebrating our 7th church anniversary. You can’t miss this one! You can hear from most of our Dream Team.